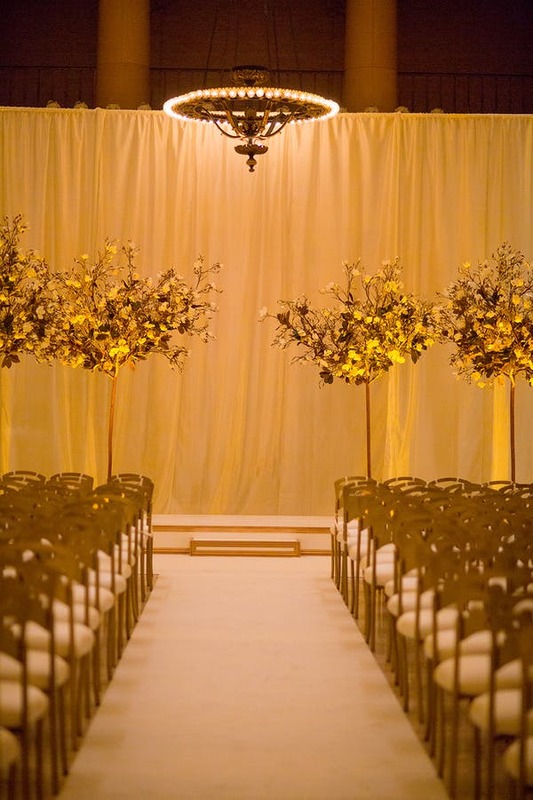 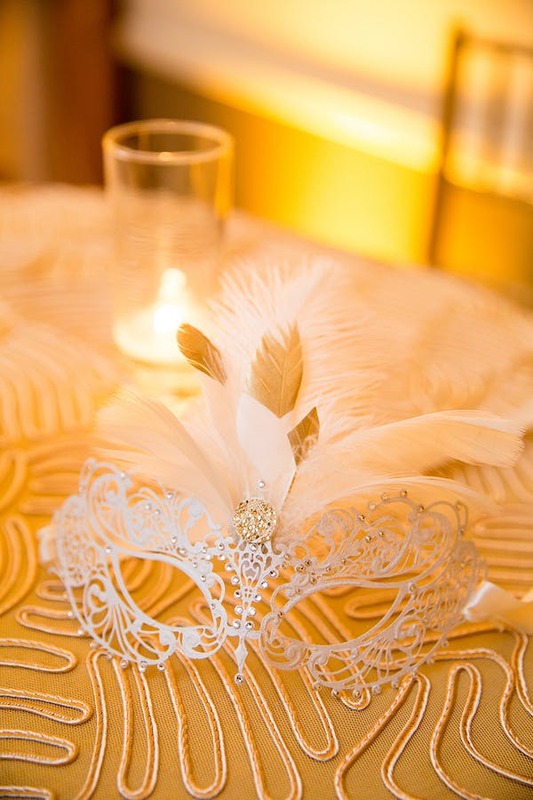 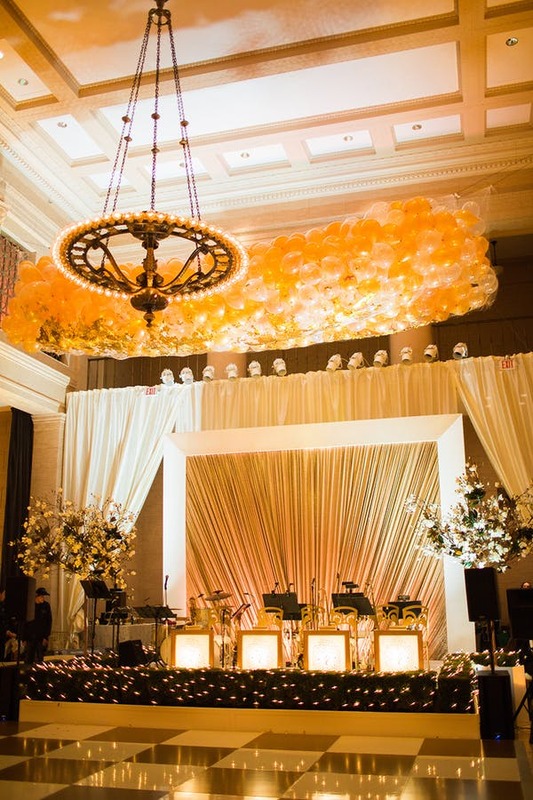 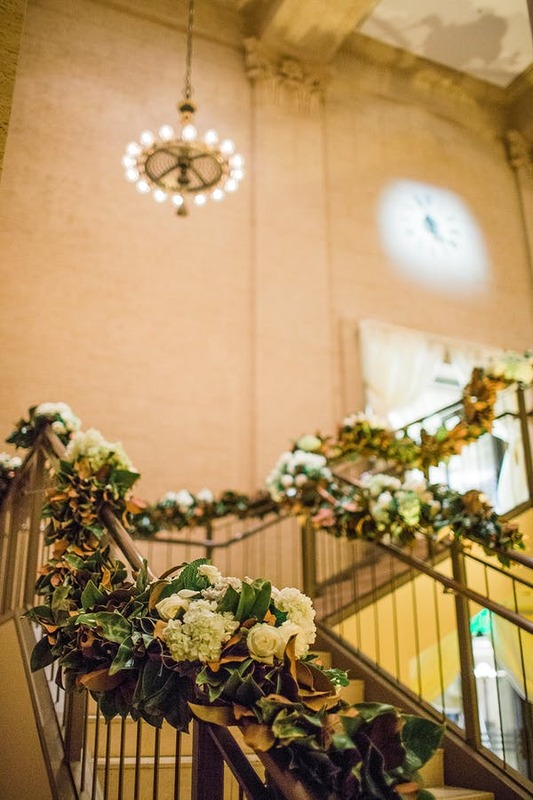 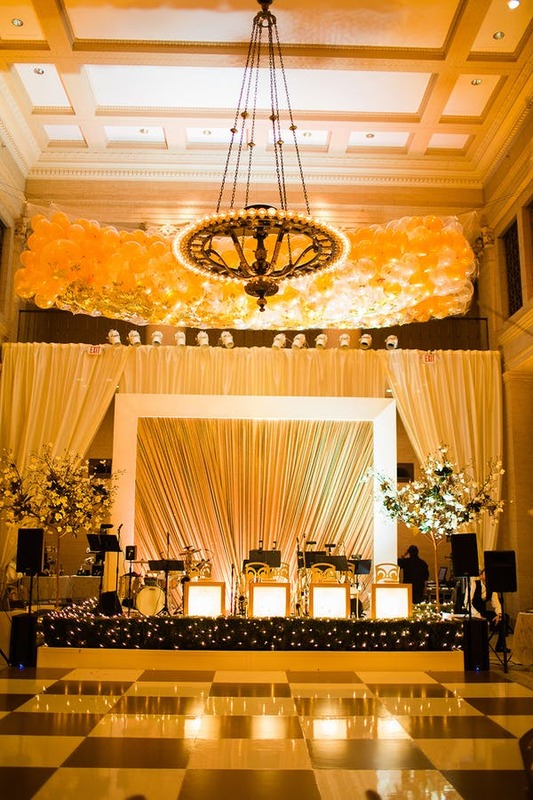 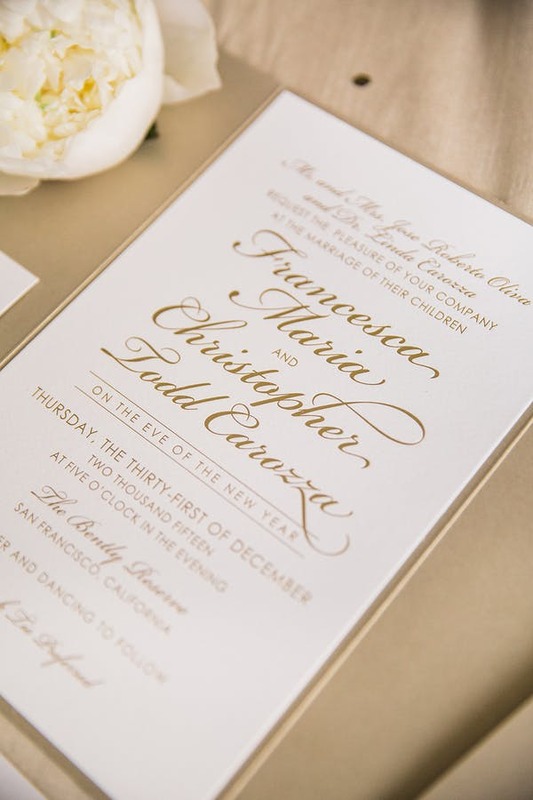 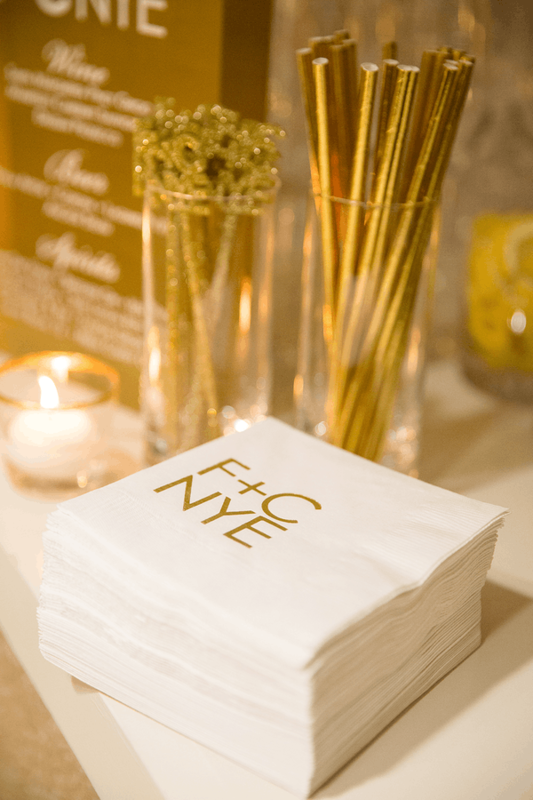 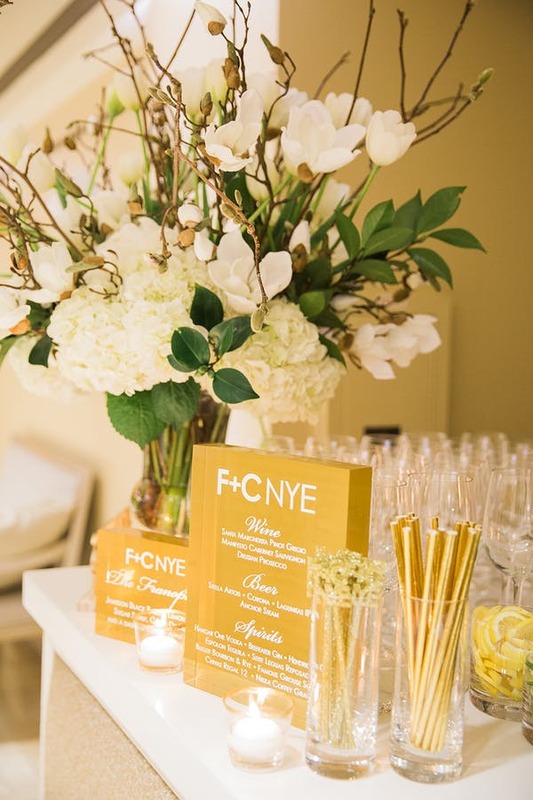 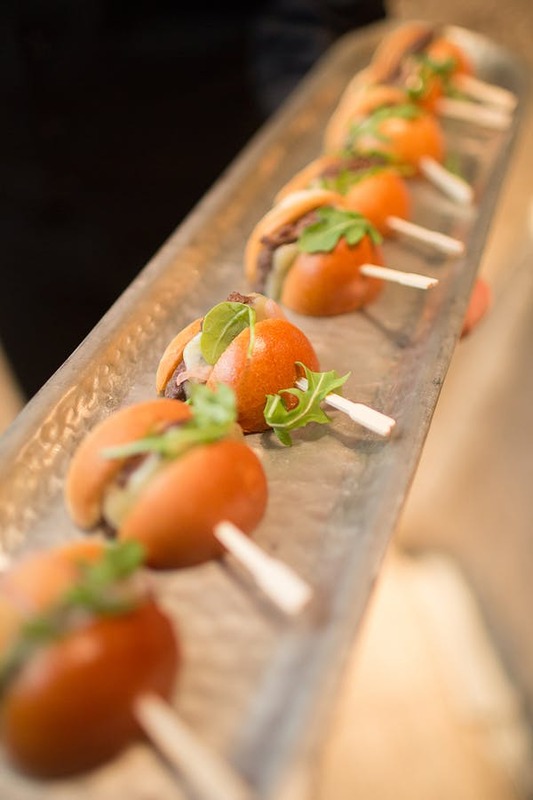 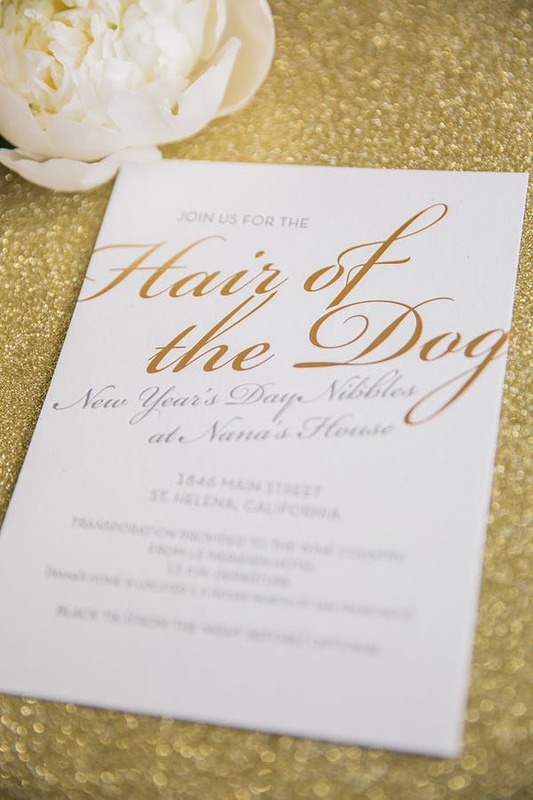 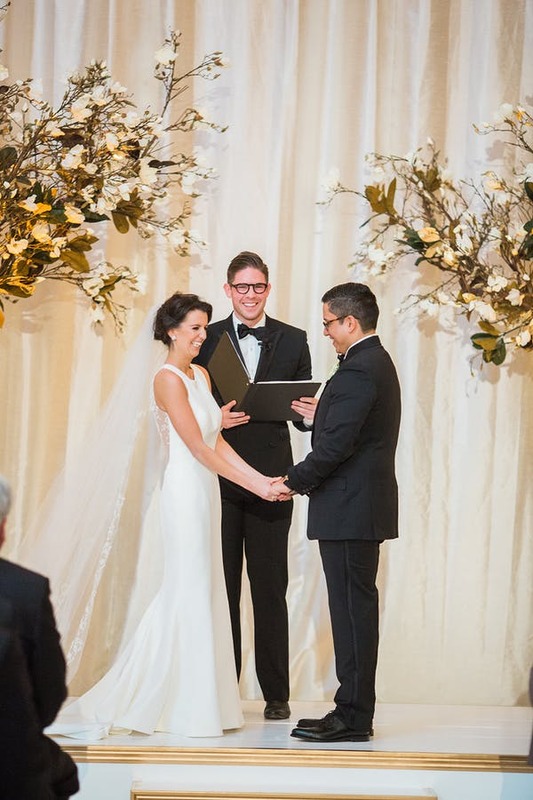 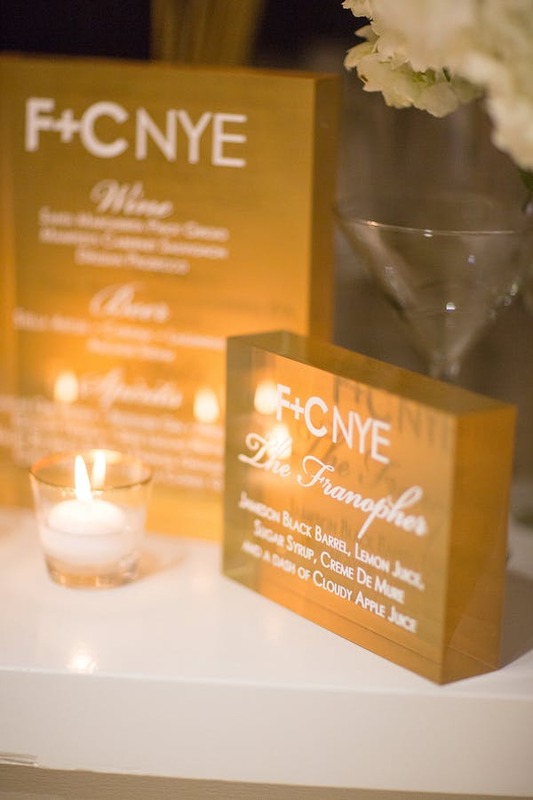 This San Francisco wedding has to be one of the most fabulous New Year’s Eve soirees we’ve ever seen! 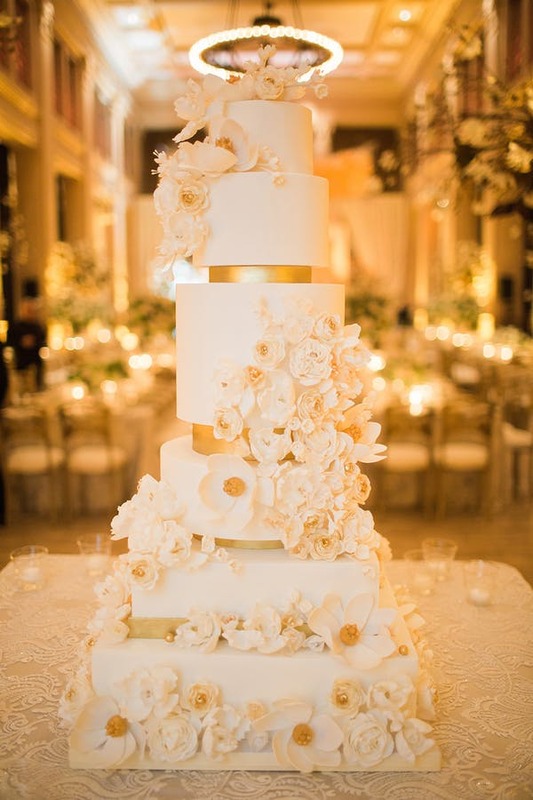 From obsessing over the bride’s classic Romona Keveza gown to swooning over the multi-tiered white and gold cake by The Whole Cake, there’s no detail that isn’t glamorous enough to share! 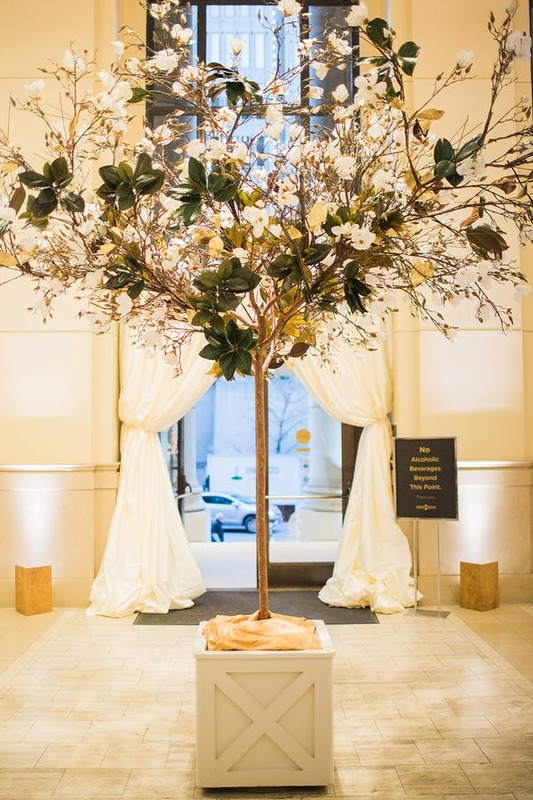 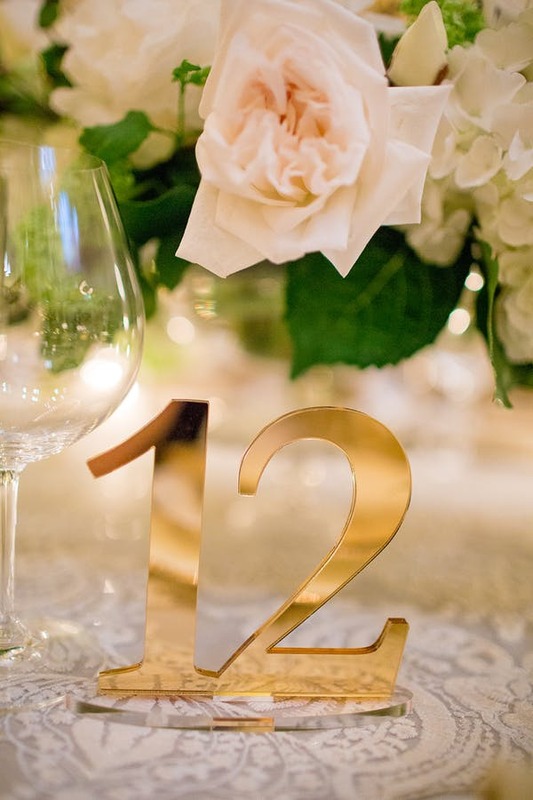 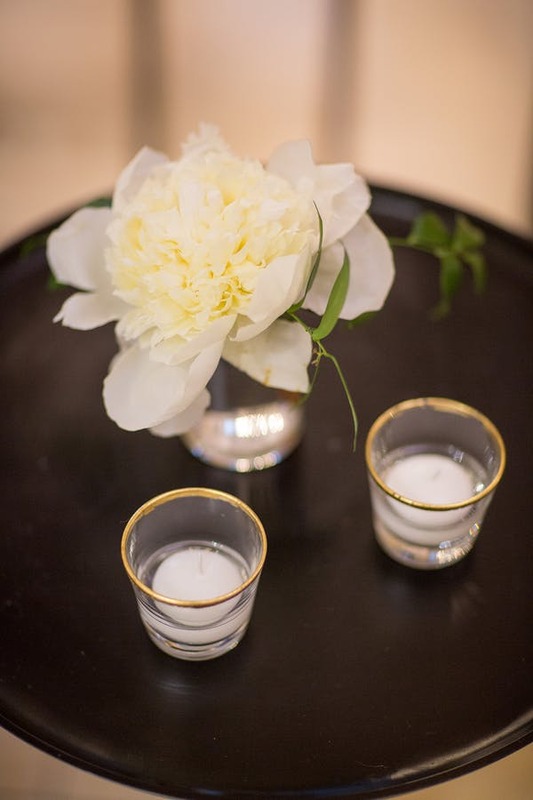 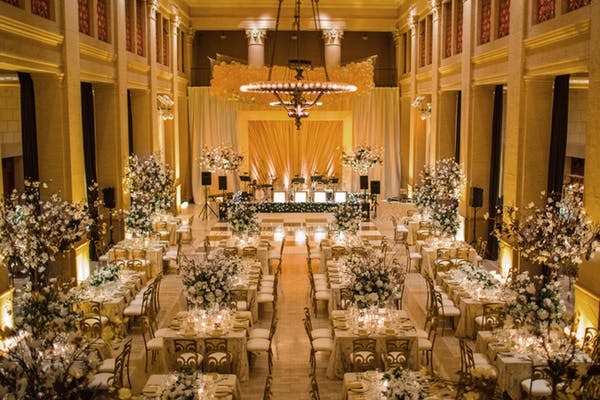 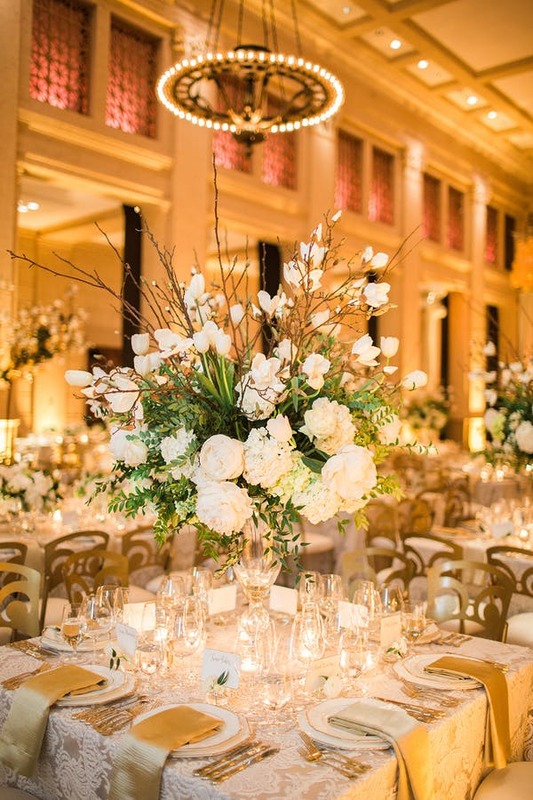 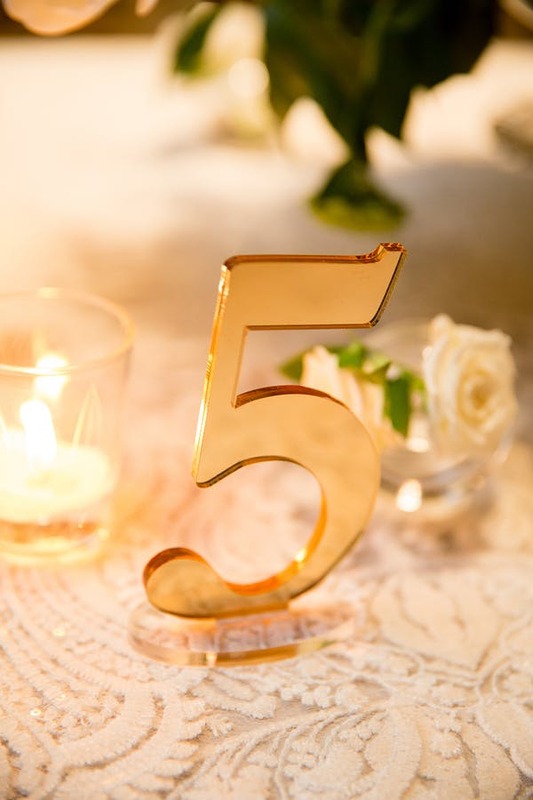 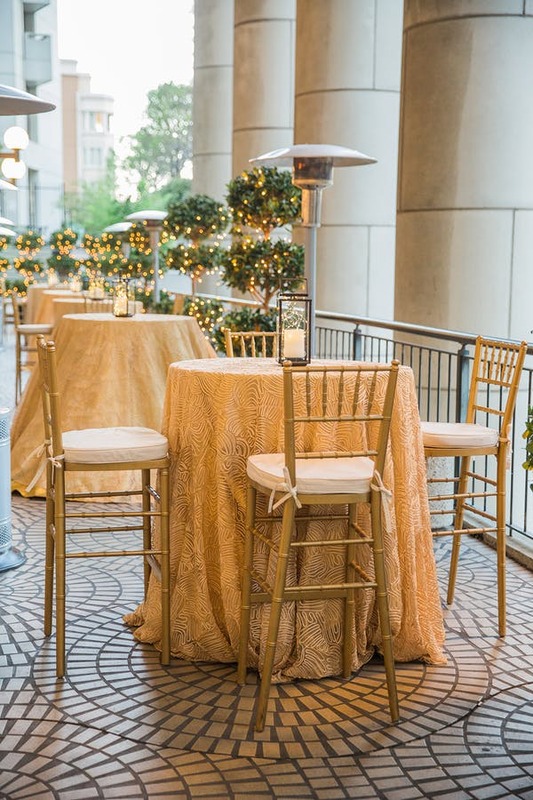 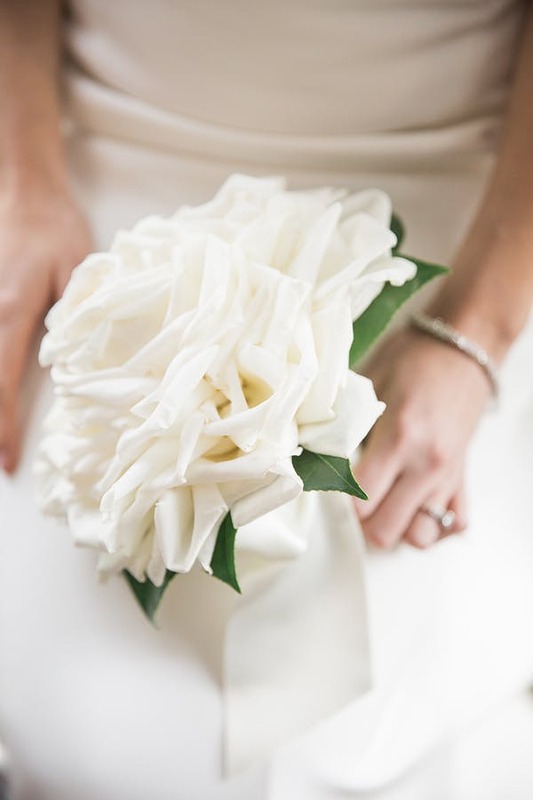 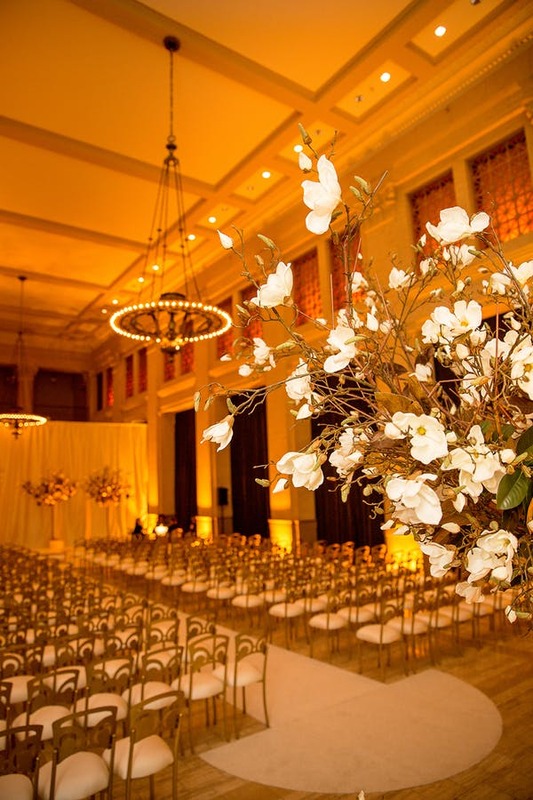 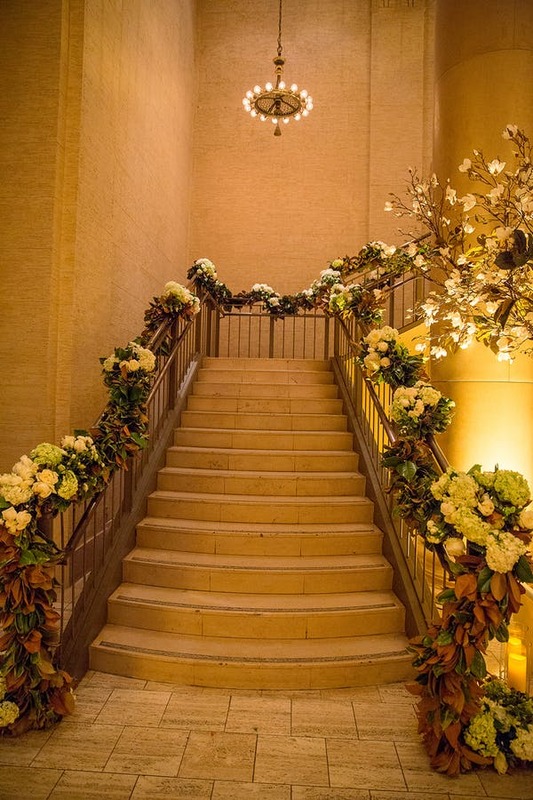 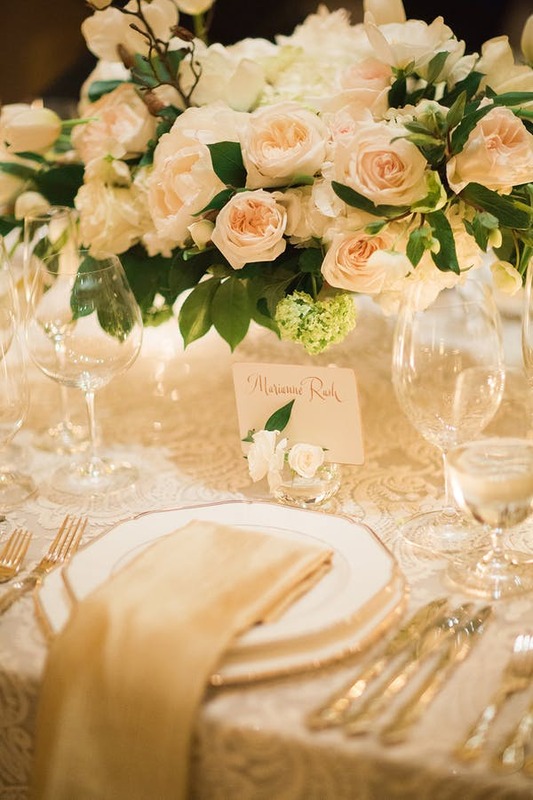 Shot by Larissa Cleveland Photography and designed by Kate Siegel Fine Events, the gorgeous day started with an elegant gold and white ceremony at the majestic Bently Reserve, followed by a stunning black tie style reception that didn’t leave out any of the holiday’s party vibes. 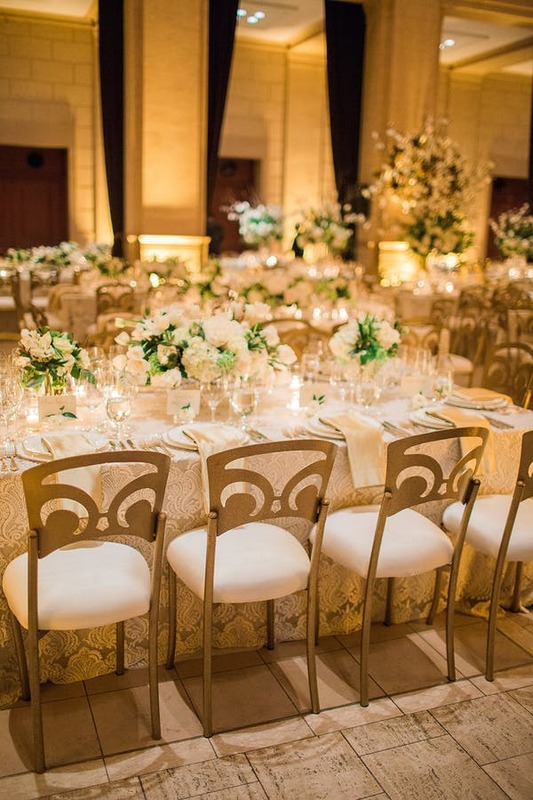 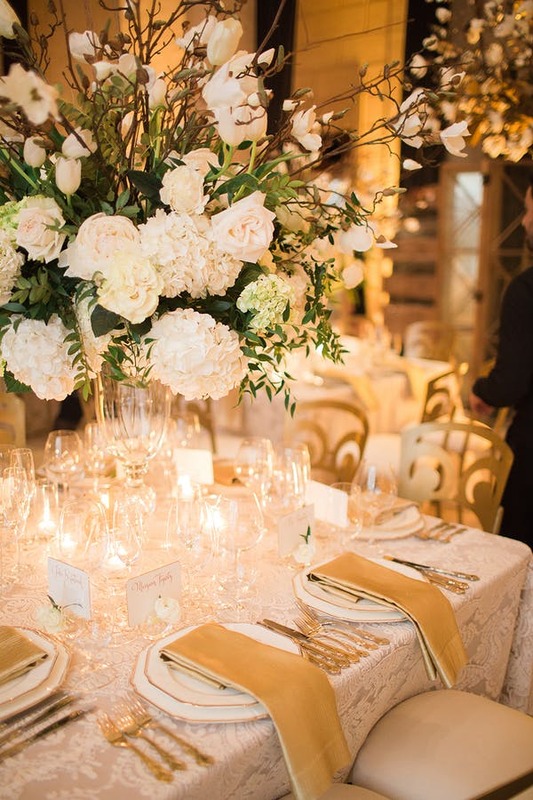 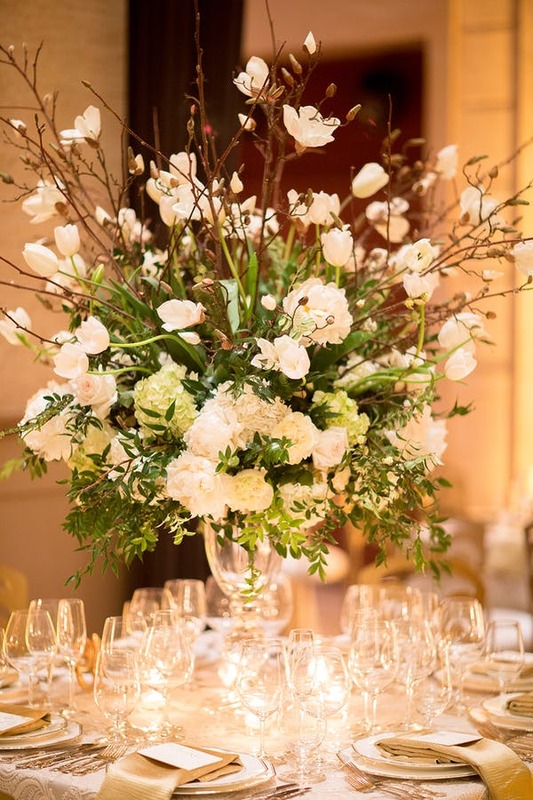 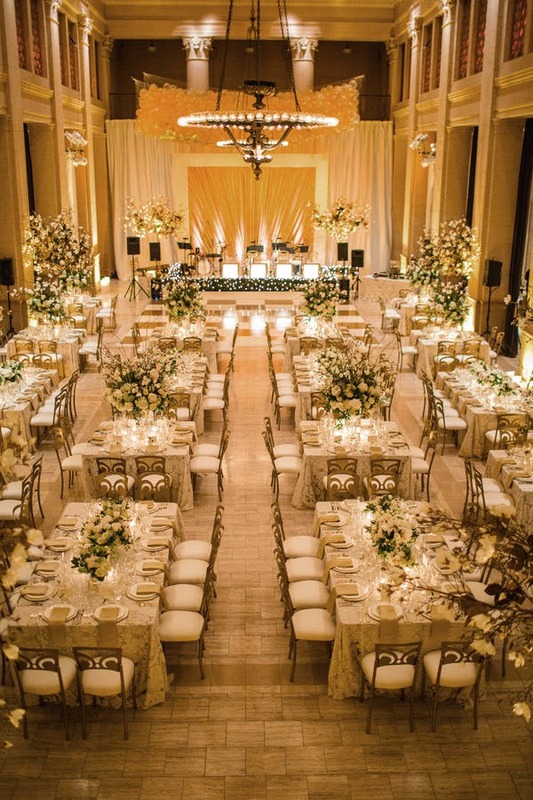 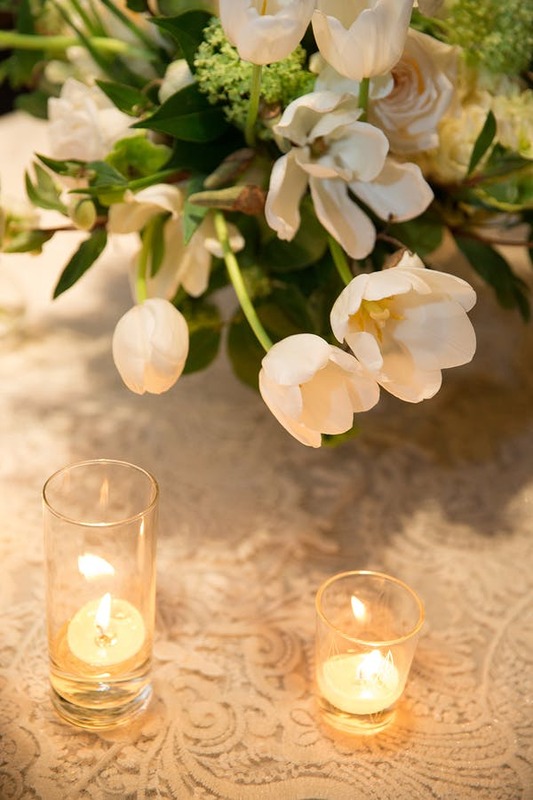 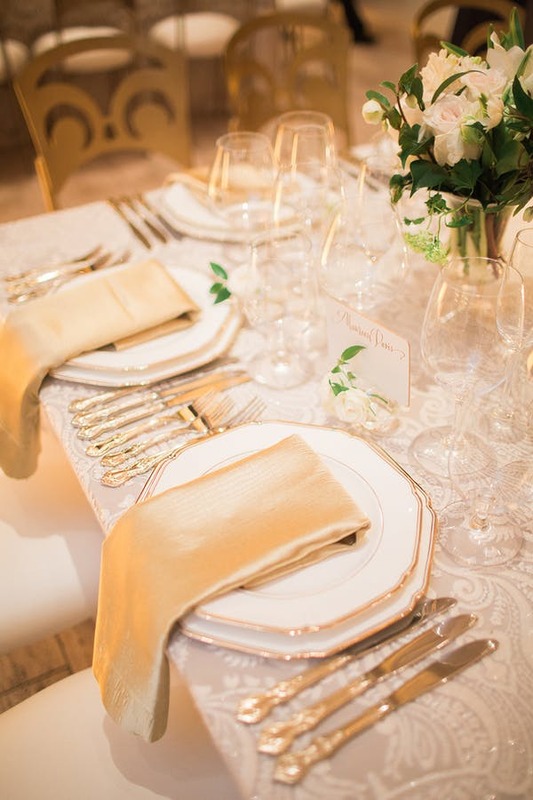 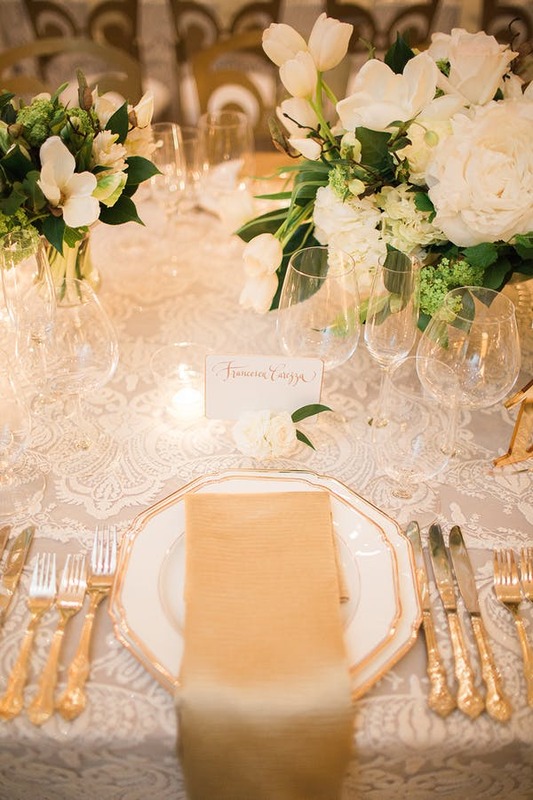 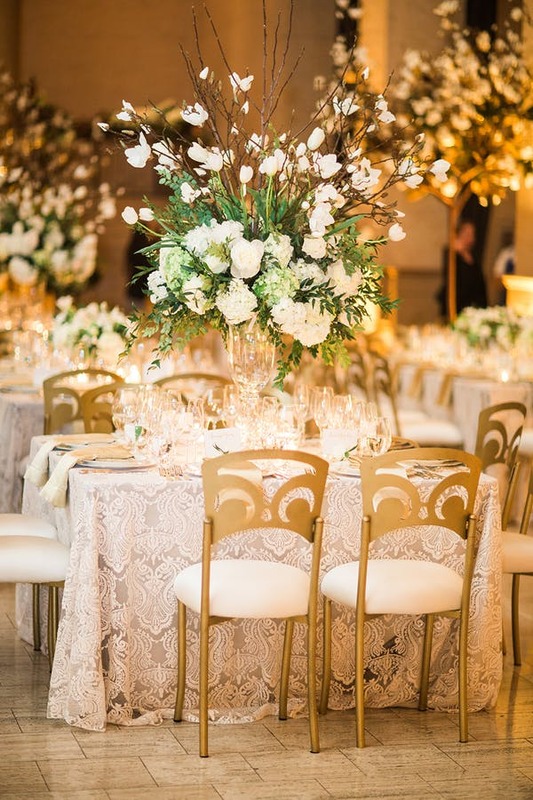 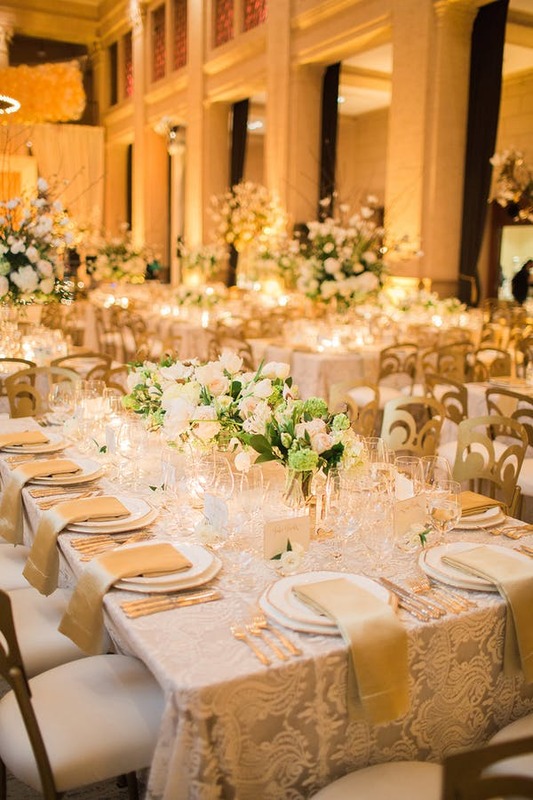 White and cream florals filled the tables as grand centerpieces by Kathleen Deery Design, and the luxury gold table accents are jaw-dropping. 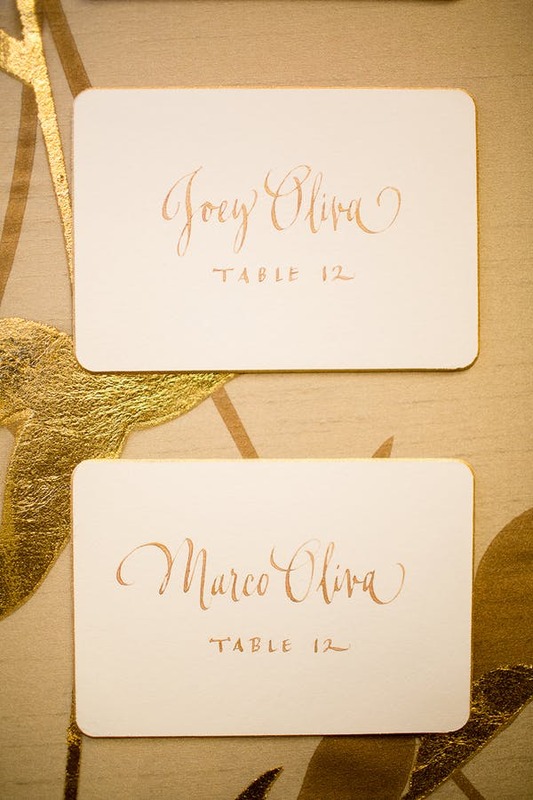 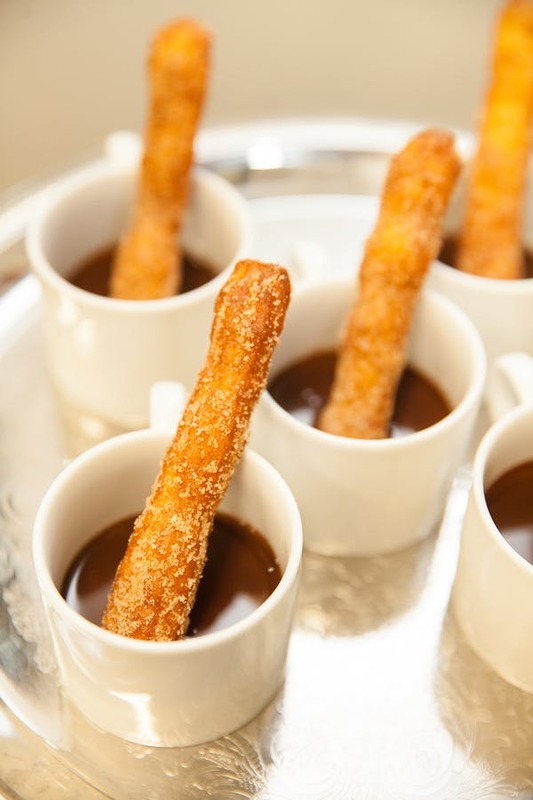 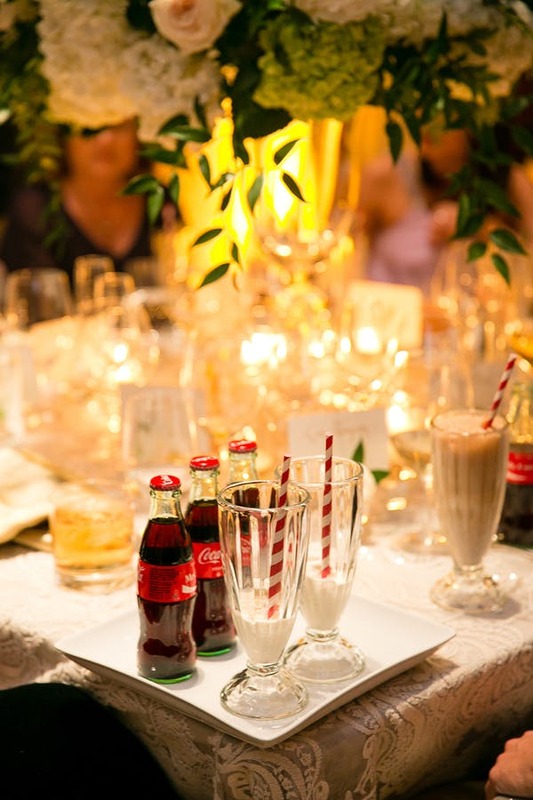 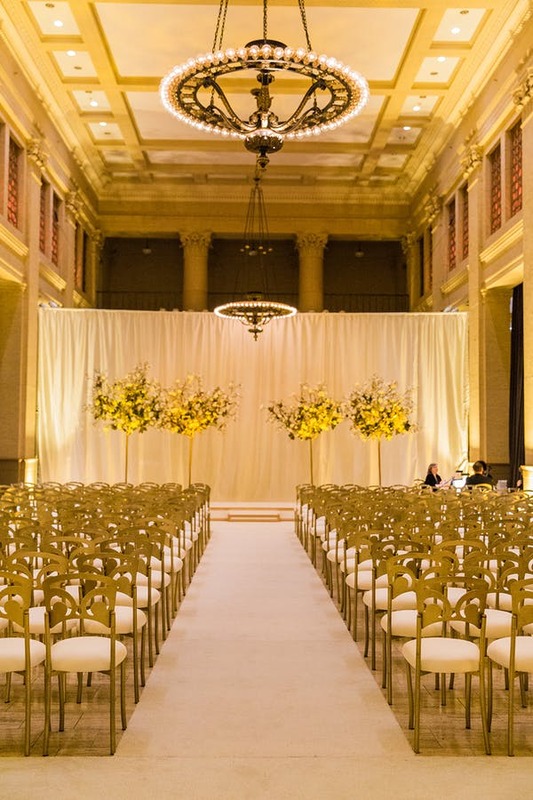 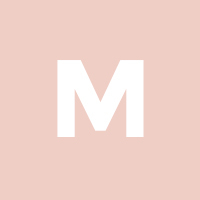 This spectacular San Francisco wedding cannot be overlooked! 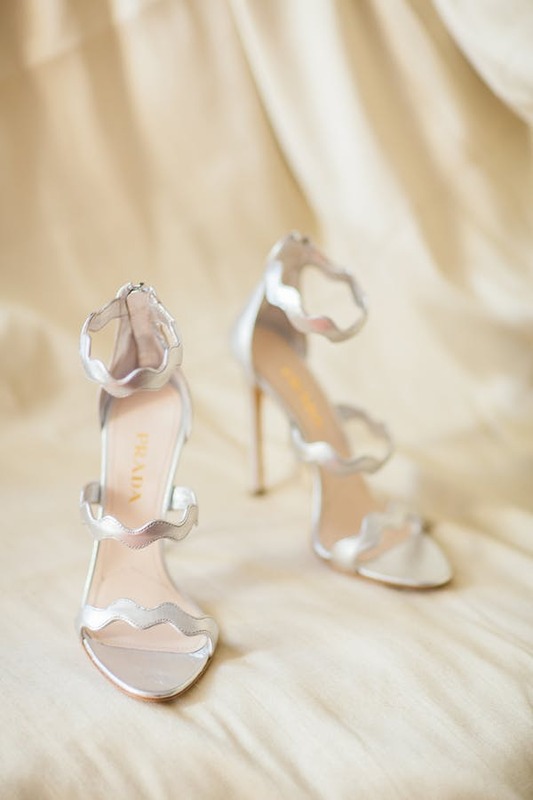 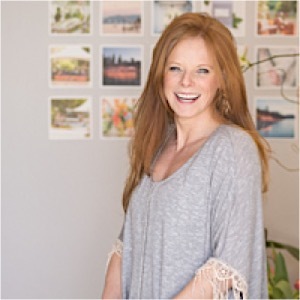 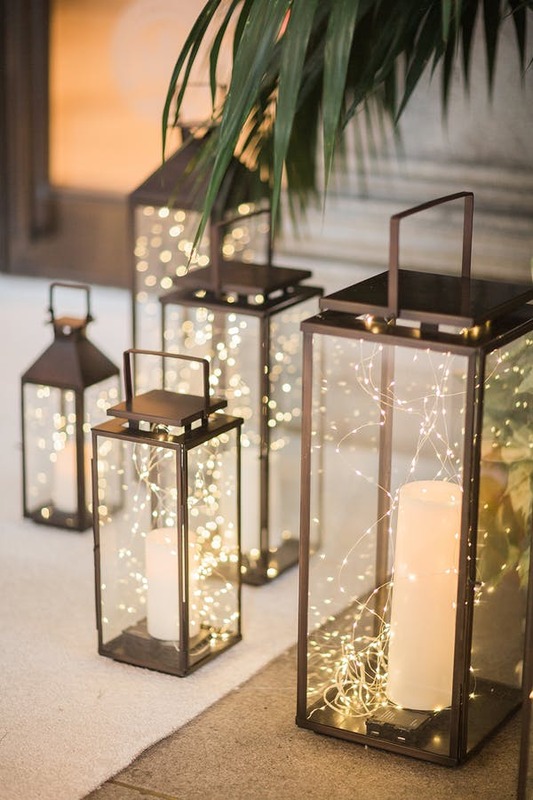 See the gorgeousness below!